All three models get significant updates, but Americans can't get them until summer. Details below. Honda's leading sport naked model is reborn today with the introduction of a minimalist but aggressively styled 2018 CB1000R. Unveiled at the EICMA motorcycle show, the model is a production version of the Neo-Sports Café Concept showcased at the recent Tokyo Motor Show. 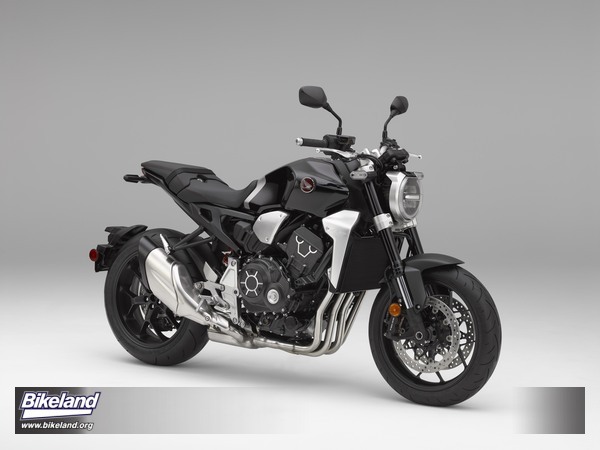 Following an early-2018 European release, the new CB1000R will be available in the U.S. in summer of next year. The CB1000R's bold shift in identity is bolstered by an impressive list of updates to the chassis, engine, and electronics package, which deftly bridge the gap between performance and bare-boned café racer inspirations. 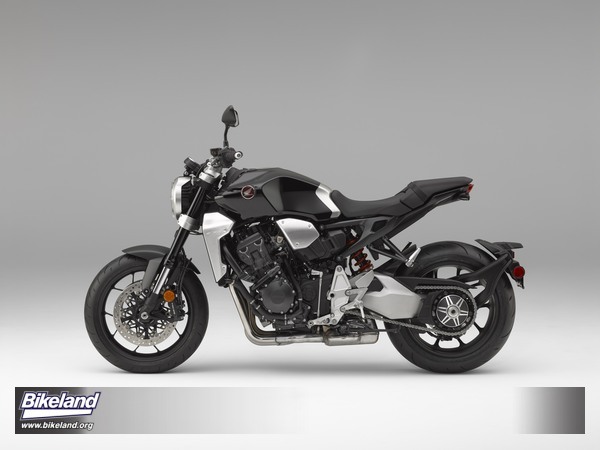 "The CB1000R has always represented high performance in a naked four-cylinder machine, and while we knew that retaining that approach was important, we also felt it was time to take the platform in a new direction," said Lee Edmunds, American Honda's Manager of Motorcycle Marketing Communications. "Increasingly, customer expectations walk a line between high-end performance and character, so it's vital that there be a strong, emotional connection between rider and machine. With the new approach of the 2018 CB1000R, customers will experience increased pride in ownership while also benefiting from greatly improved handling and engine performance." The new model year brings a 75cc displacement increase to 745cc, along with the addition of two-level Honda Selectable Torque Control (HSTC), while mode changes to the automatic Dual Clutch Transmission (DCT) allow the possibility of higher-rpm shift points. When it was originally introduced in 2012, the NC700 (as it was called then) was noted for its "crossover" styling and innovative features. Now, updates result in a sportier character and a larger engine. The result is a fresh take on a highly functional machine that is more versatile than ever. 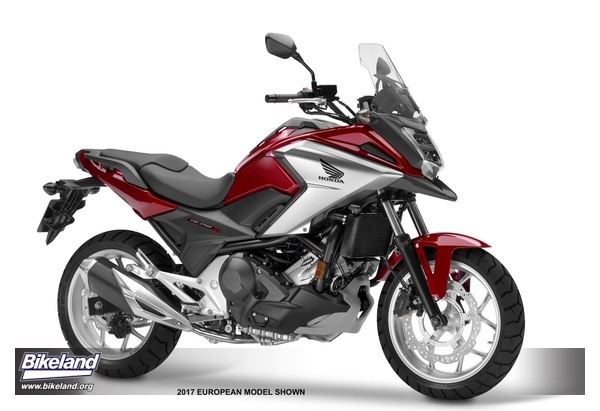 "We're pleased to be able to offer the NC750X to our customers, especially with these new, performance-oriented updates," said Lee Edmunds, American Honda's Manager of Motorcycle Marketing Communications. "Customers will continue to appreciate this model's practical benefits, while a displacement increase, HSTC, and DCT improvements give it a more vibrant character as well." Honda's Africa Twin platform grows today with the announcement of the 2018 CRF1000L2 Africa Twin Adventure Sports, which was introduced alongside an updated standard 2018 CRF1000L Africa Twin at the EICMA motorcycle show in Milan. Following a European release early next year, both models will be available in the U.S. in summer of 2018. 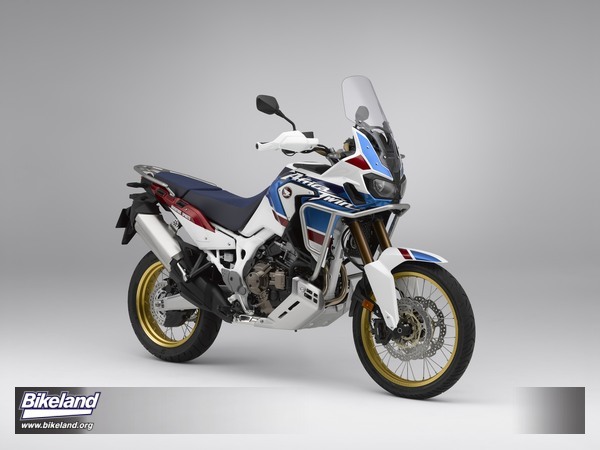 Suggested retail price for the Adventure Sports model is approximately $2,000 higher than that of the current Africa Twin. Displayed previously in concept form, and developed as a powerful extension of the "True Adventure" mantra that drives the Africa Twin platform, the new Adventure Sports version features increased suspension travel, added ground clearance, enhanced creature comforts, and a larger fuel tank for extended range. Both the Adventure Sports and the standard Africa Twin feature a long list of updates to the engine, electronics, and rider interface, while continuing to offer an ideal balance of power and light weight. "The Africa Twin's success on showroom floors and in comparison tests is evidence of the platform's profound capabilities, but the Adventure Sports model expands the possibilities by making it possible to ride further and more comfortably," said Lee Edmunds, American Honda's Manager of Motorcycle Marketing Communications. "We've enjoyed seeing our customers put their own interpretations on the Africa Twin's 'True Adventure' ethos, and with the increased capabilities of the new Adventure Sports, as well as those of the updated standard Africa Twin, we expect that spirit will be applied in new and exciting ways."